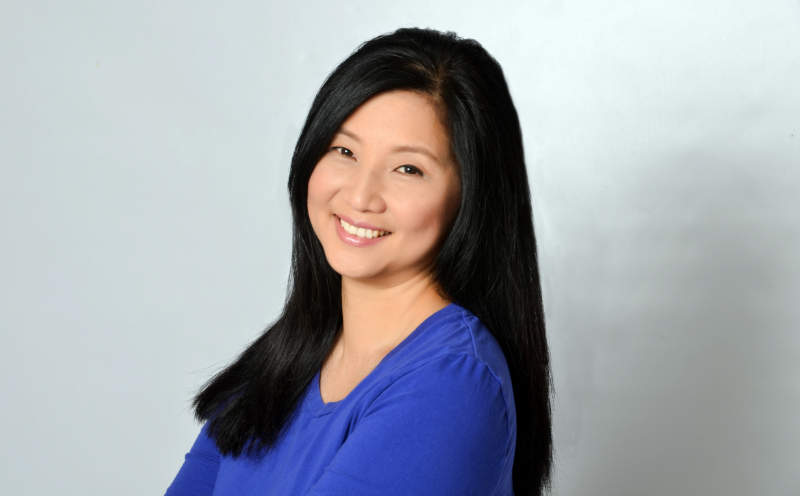 Helen Chang – Write & Publish A Superstar Book That Drives Business! Every thought leader needs a book! In this episode, I chat with Helen Chang, founder and CEO of Author Bridge Media, about writing and publishing books that drive business. Author Bridge Media has helped over 400 authors write, edit, brand, and publish their books. Clients include Michael Gerber of the E-Myth, Dani Johnson of ABC's Secret Millionaire, and Scott McGillivray of HGTV's Income Property. Tune in to learn what it takes to publish books that attract prospects, speaking engagements, media coverage, partnerships and other opportunities. You’ll learn how publishing can be beneficial for YOU and discover a simple process to begin the process of writing your own bestselling book — QUICK.